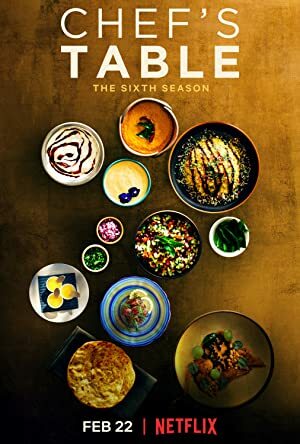 Chef’s Table – Season 2 (2015) – What's New on Netflix Canada Today! Chef’s Table goes inside the lives and kitchens of six of the world’s most renowned international chefs. Each episode focuses on a single chef and their unique look at their lives, talents and passion from their piece of culinary heaven. In this original docu-series, find out what’s inside the kitchens and minds of the international culinary stars who are redefining gourmet food. Gifted. Eccentric. Visionary. When these chefs from around the globe cook, they don’t see rules. They see possibilities.